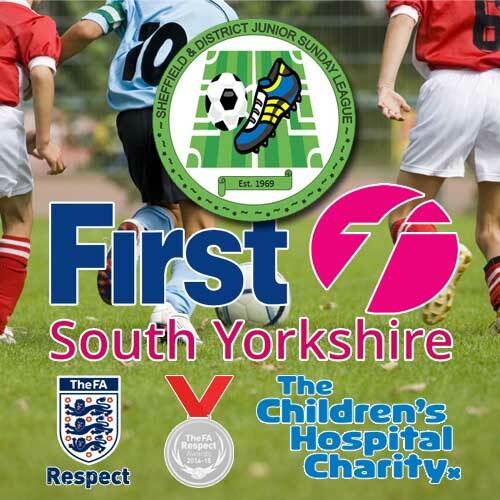 Since the Respect programme was launched in 2008 The FA has identified a range of measures that tackle these raging touchline parents, educate young players and contribute to the positive and fun experience that we all want our children to have. This new Football Foundation scheme offers clubs, schools or leagues the opportunity to purchase Respect equipment which, if used effectively, will help us to promote the beautiful game. The new scheme offers 50 % off the normal cost price of these items. The Respect scheme opens on the 20 August 2014. The funding application date will remain open until such time the funding is used up, so if you are wanting to take up this opportunity, please apply as soon as possible.